Day 22: Taco Treasures in Playa! Day 22: Walking home last evening, we stumbled upon this new Taqueria and tried their Tacos al Pastor (one of our quickly growing menu favorites). They were only 10 pesos each, the equivalent of about $.77 each…even less than the price of the street stand tacos we fell in love with two weeks ago! And they were just as tasty. 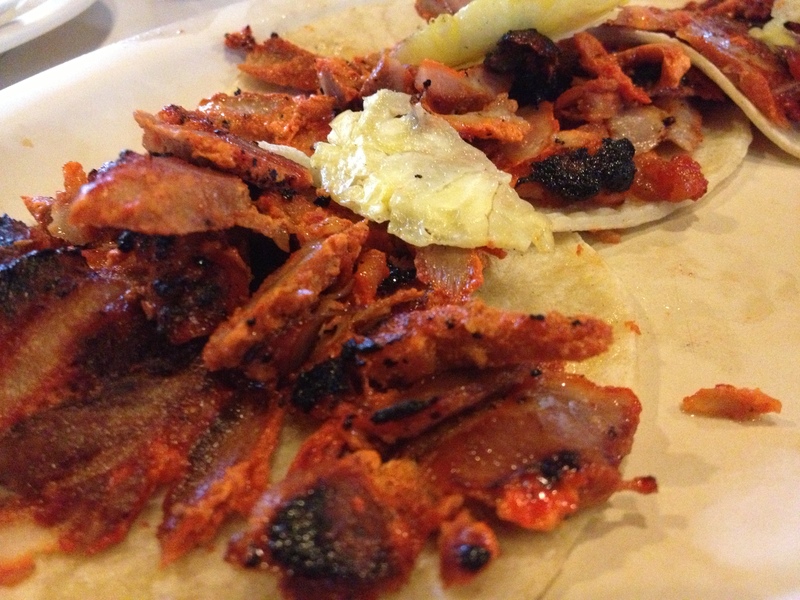 Tacos al Pastor, spicy pork tacos, are similar to gyros in that they are cooked on a spit-grill, rotating during the day until the savory pork is sliced away onto corn (maiz) tortillas. They are delicious and so far, we have enjoyed them in three different locations. 1. El Fogon (in two different locations). The first was a recommendation by our taxi driver, who dropped us off at the El Fogon, situated directly across the street from La Mega! Wow, we were blown away by the quality and taste of the food. We later found a second El Fogon further east on 30th Street. Because the location was away from the ‘turistas’, the prices were also slightly lower. El Fogon is an excellent restaurant and you will enjoy almost anything you order here. If I’m not mistaken, there may even be a third location, or so I’m told. 2. The Taco Stand at the corner of 30th and Calle 40: Delicious, friendly, and affordable at 12 pesos per taco. If you want to see photos from this day, see: Dinner Tonight. By the way, if you decide to eat here, take advantage of the cleanliness and affordability of the grocery store right behind the stand! We went there yesterday and loved it, but I’ll save that for another post. 3. 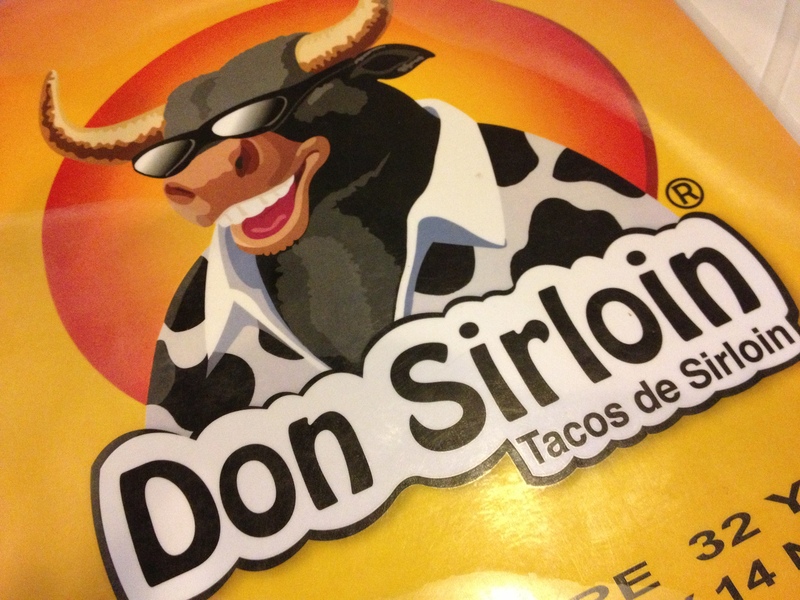 Don Sirloin’s: Also located a few blocks east of La Mega on 30th, just past El Fogon. One of the reasons we liked this restaurant? Aside from the kind service, there was a section in the back, almost like a courtyard, that was cool and somewhat shrub-free, which allowed us to dine without too much heat or too many mosquitos. This is definitely a plus. 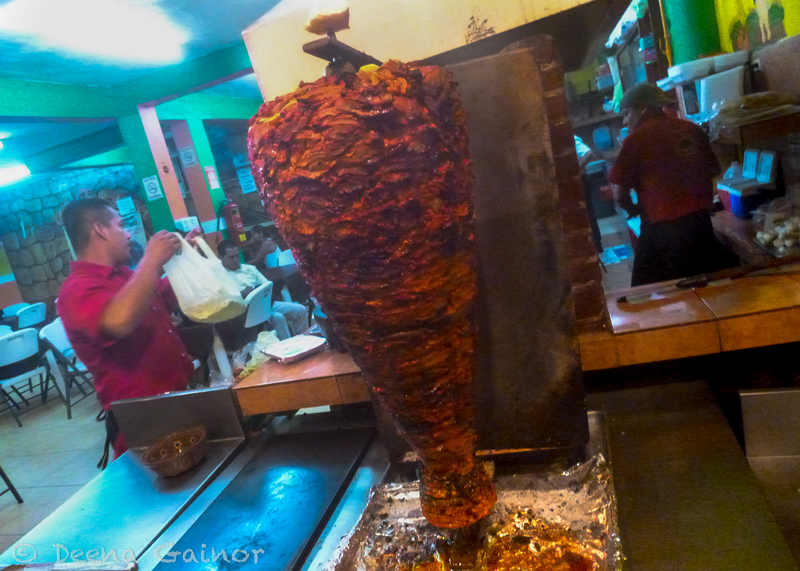 Our whole meal for six hungry people, 18 Tacos al Pastor, cost us about $180 pesos + tip, so just under $17 US.